Complete Restoration LLC is a full service disaster restoration business based in Kalispell, Montana. 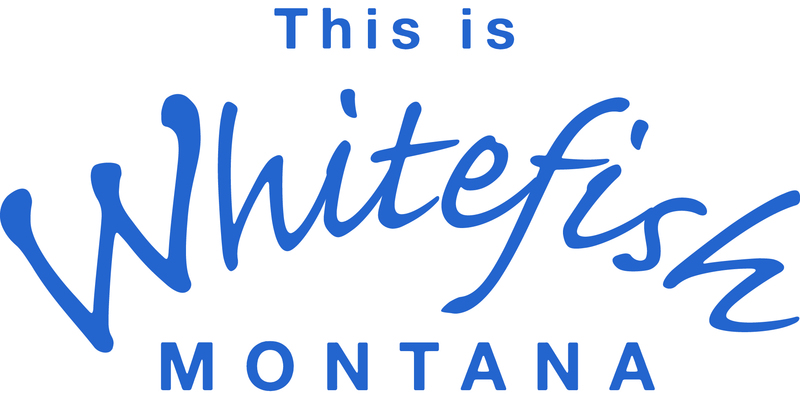 We serve the Flathead, Mission and Tobacco valleys and all of Northwest Montana east and west of Glacier Park. This region’s ‘go to’ specialists for water damage and flooding cleanup, sewer and septic backups or spills, smoke and fire damage restoration, mold removal and numerous other property challenges. Our Fully Equipped Vehicles Are Ready to Respond To Your Urgent Needs at your location!